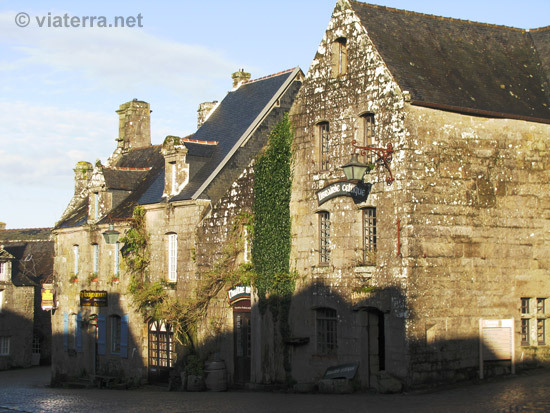 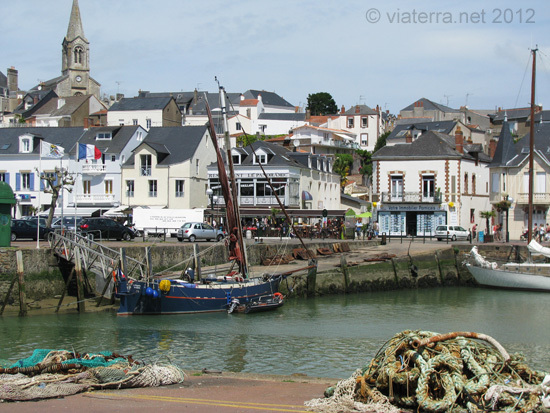 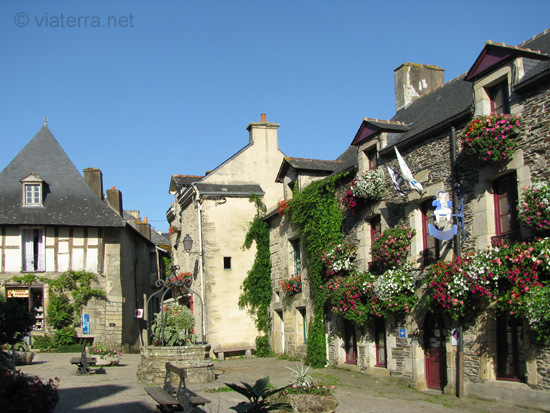 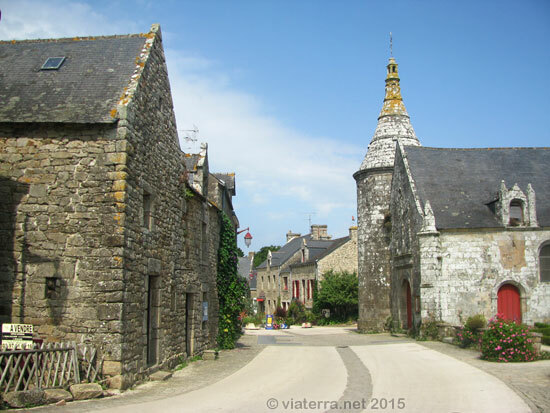 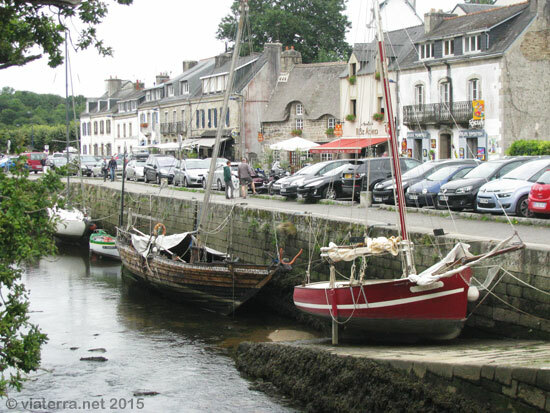 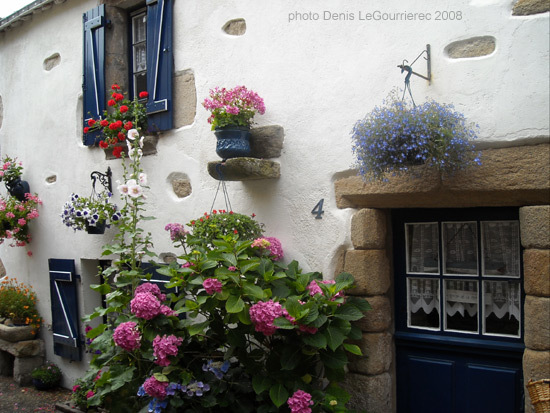 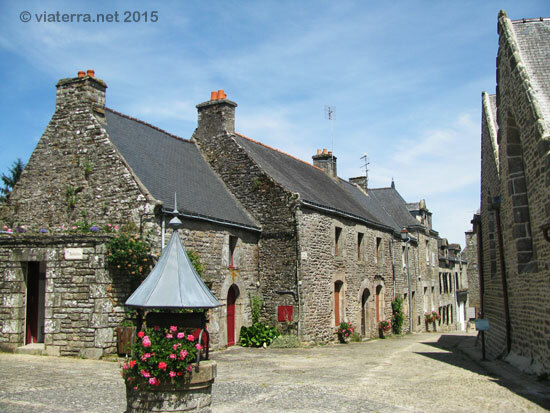 We often find the same elements in the facades of the houses of old breton towns. 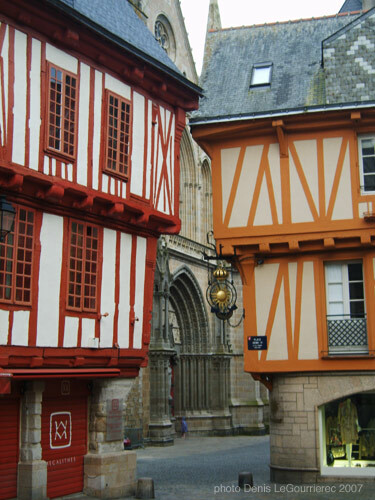 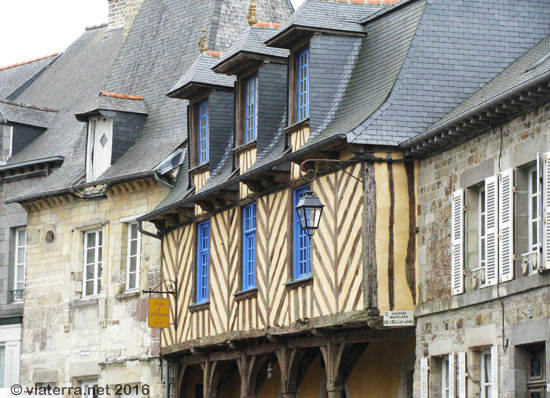 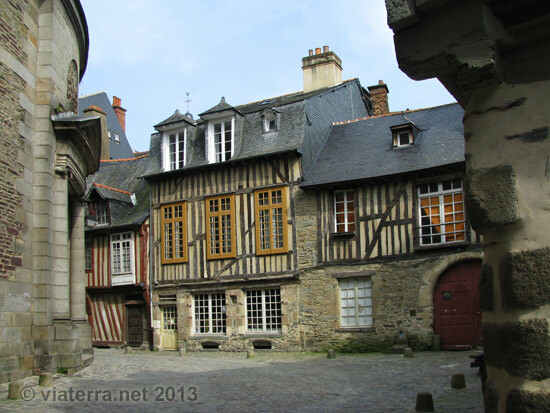 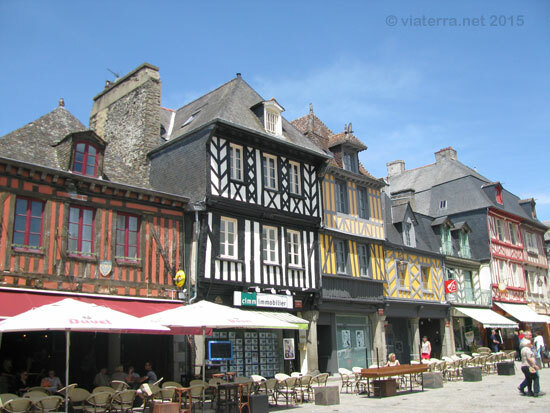 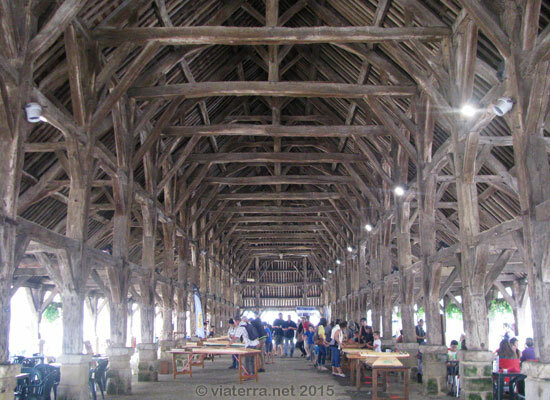 Cities like Vannes, Dinan, Rennes that have not been damaged during the war have preserved their timbered houses. 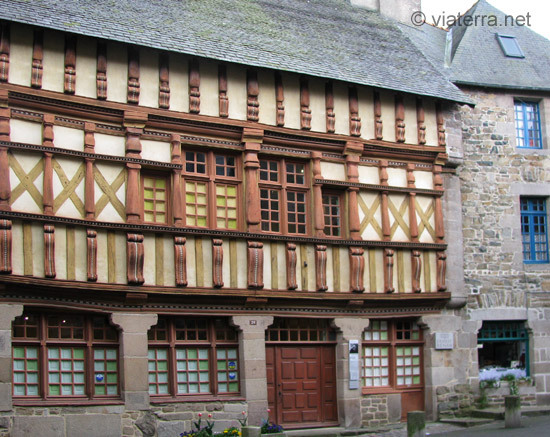 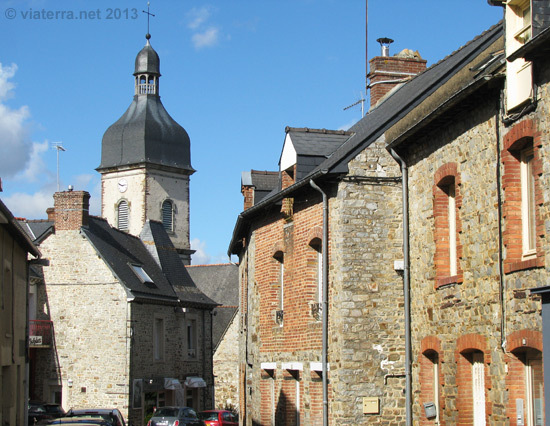 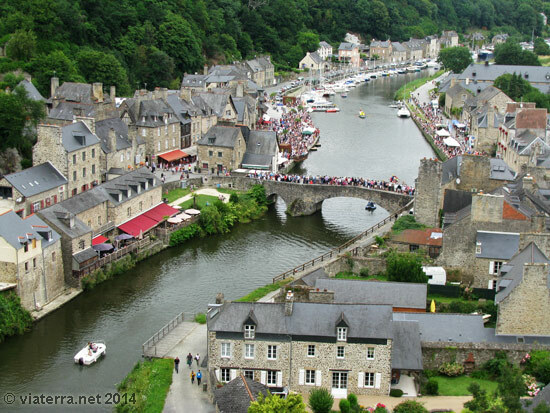 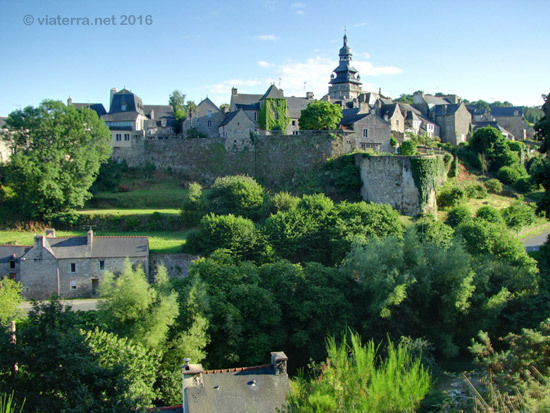 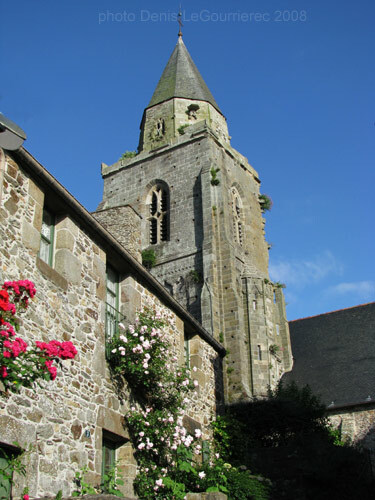 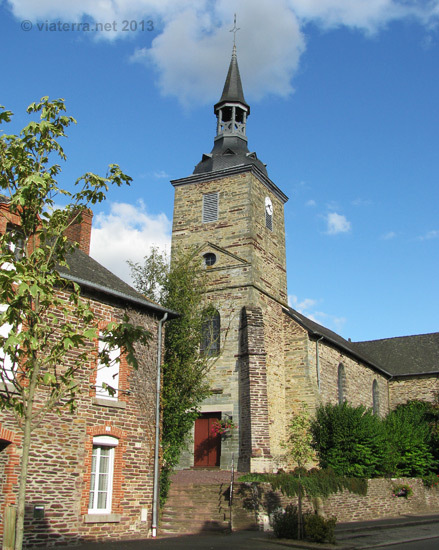 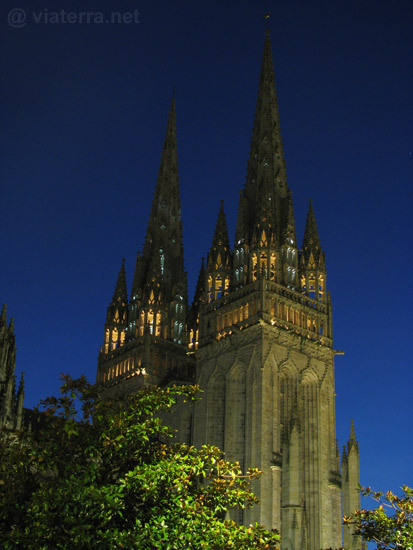 Small towns such as Le Guerno, Rochefort-en-Terre, Locronan boast a stone-based architecture (granite), while in the Rennes area, red shale dominates (Baulon, Pont-Réan, Guichen). 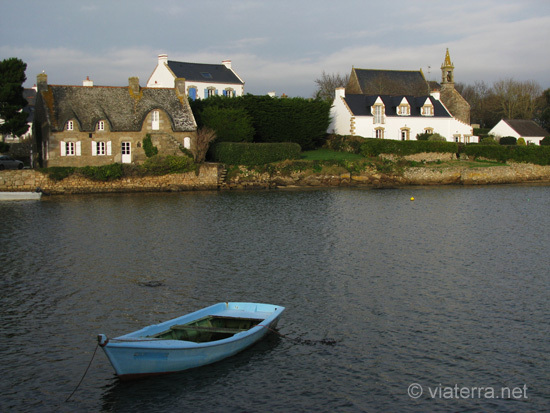 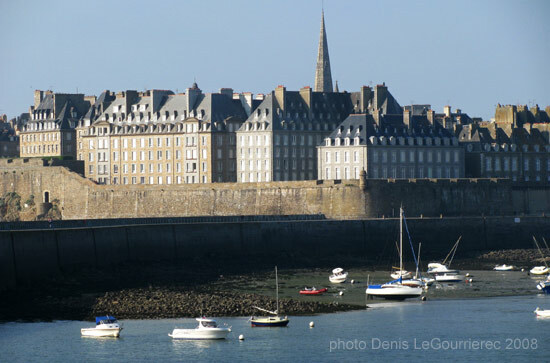 On the coast, the houses are usually painted white and have granite lintels as in Piriac. 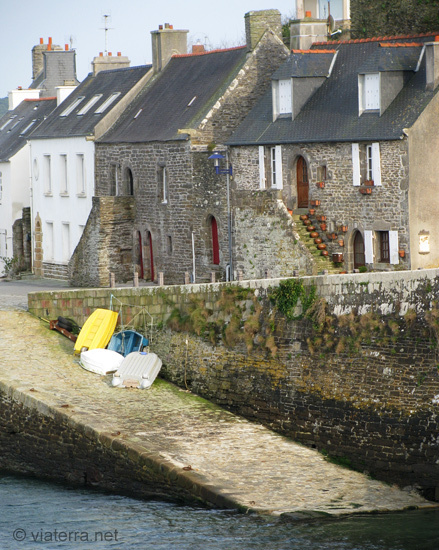 Many of these pretty small towns have the label 'small town of character'. 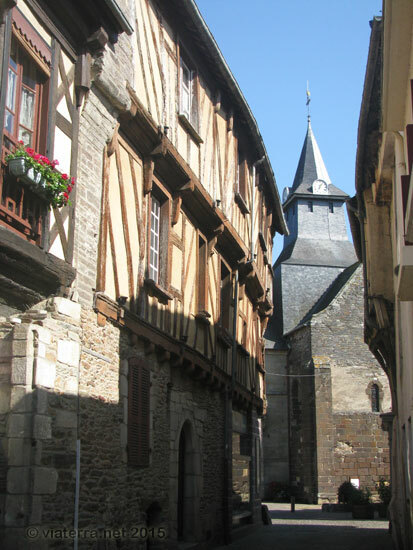 Maisons médiévales rue de la Psalette à Rennes (ainsi était appelée l'école de chant des enfants de choeur de la cathédrale, située dans ces deux maisons).